Jussie Smollette has been everybody’s top topic of conversation after his recent fake story attack. Surprisingly, it is now said that he is back on the set of “Empire” in Chicago following his release from police custody on Thursday. 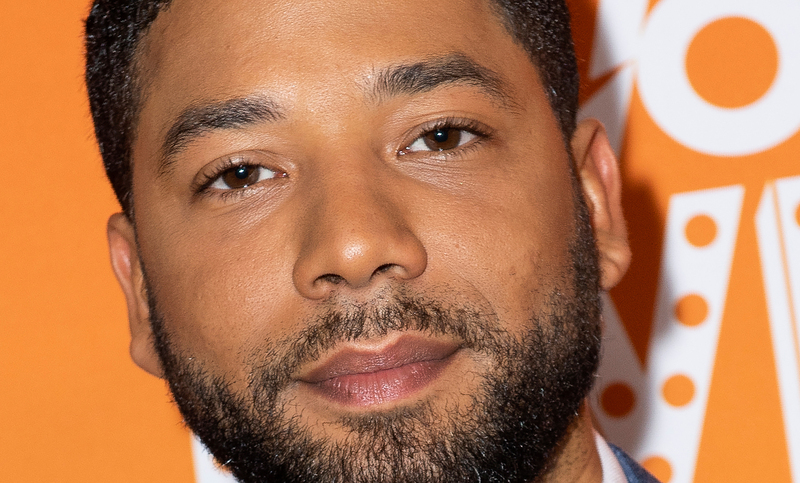 Smollett was released after posting bail in Chicago after police charged him with staging what was originally reported as a hate crime last month. He was originally intended to film throughout this week on the Fox series, but his role was dramatically reduced in light of his ongoing legal troubles. Even with his mounting legal troubles, Smollett has big pockets of support within Fox and there was hope as late as Wednesday that he would be able to finish out his work on the series. “Empire” has about an episode and a half of filming to finish in its fifth season, or a little more than a week’s worth of work. 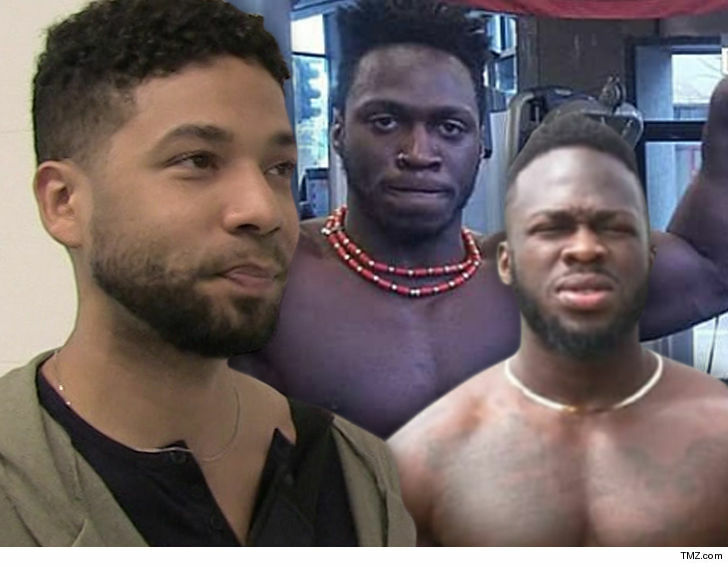 Smollett had been given a few days off this week to address his worsening legal predicament, nearly three weeks after he first reported being the victim of an early morning hate crime near his Chicago apartment on Jan. 29. He was released Thursday after a bond hearing on $100,000 bail. Watch a hilarious video of Trevor Noah on the issue. Unmissable! Weekend Events You Must Attend! Victoria Kimani @VICTORIA_KIMANI To Rep Kenya In Texas.